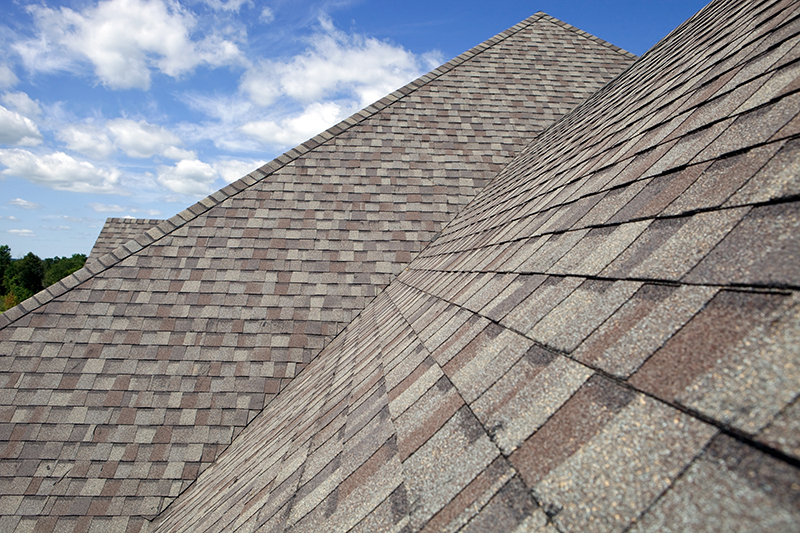 Your roof is your property’s first line of defense against damage. Built to last 20-30 years, most roofs that were properly installed will not experience major problems as long as it is inspected regularly and any problems are addressed promptly. Neglecting your roof can lead to more complex problems including pests, mold, and water damage. Call Valleywide Restoration today to complete an annual roof inspection and stay ahead of costly repairs due to neglect. While inspecting your roof, we will take into consideration the age, style, and materials of your roof when making a recommendation for repairs or replacement. We will evaluate the structural integrity of your roof, and will provide a detailed report of our findings. 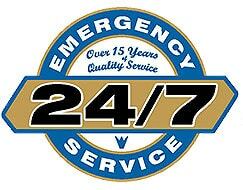 If your roof does require repairs, we are licensed, bonded, and insured contractor with more than 25 years experience. We provide expert roof repair services for damages caused by storms or by everyday wear and tear.